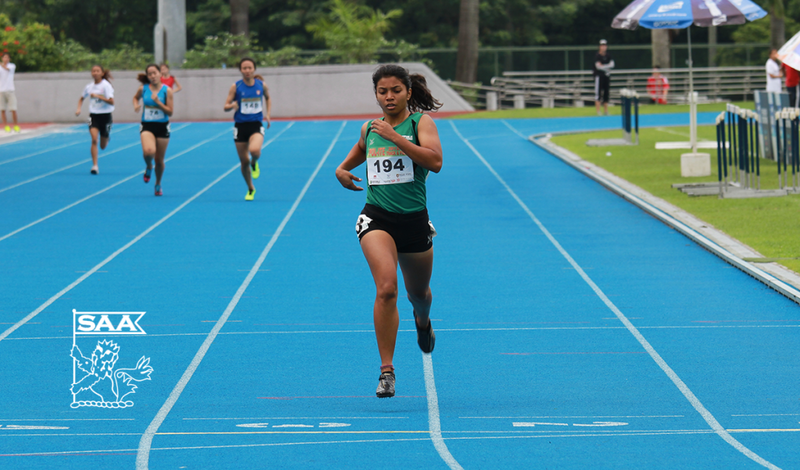 Tyra Summer Ree will be representing Singapore in the Women 400 Meter Dash Open at the 76th Singapore Open Track & Field Championships 2014. Here’s is her profile awareness of our selected National Athletes for the competition. The preparation for leading to Sing open has been going well. Because of the Commonwealth Games, we’re getting back to our optimum form after the short rest we had. It would be a tough fight, many athletes from other countries that are participating, are also headed to the Asian Games, so I’m sure that we would make out the best of this situation, and use it better our timings. I don’t have anyone in particular, I would just say watching all those elite athletes competing & running their hearts out, makes me want to believe that I too have the capability to not give up. I started in Primary School. I competed for my house at the annual sports day, then i tried out for the trails in Singapore Sports School, and officially began track in Secondary One.